Aeolian Islands: which one to choose? The archipelago of Aeolian islands or Lipari is composed of 7 islands totally different from each other, though close to each other: Lipari, Salina, Vulcano, Stromboli, Filicudi, Alicudi and Panarea. At about 1,45 hours flight from Milano, the Aeolian Islands are easily reachables by direct flights to Catania, low cost and scheduled. They are located south of Italy, north of Sicily. Although of volcanic origin, the Aeolian islands give us unique and different views. Temperate temperatures throughout the year give you a vacation for at least 7 months. Our advice is to visit them all. Every island with its beauty will be able to conquer the heart of those who visit it. For example in Vulcano there are thermal springs, sulphurous and offshore areas adjacent to the sludge zone, located near the port of arrival, where every day it flows from the subsoil refreshing mud and where, thousands of people are lying all over the year, to get the benefits for the skin, for bone and respiratory diseases, and are the first ever, to be exploited consistently. Stromboli is the incarnation of Mother Nature’s power, with spectacular and continuous explosions, with the lava sliding gently along the Sciara del Fuoco. It is the only one of the seven islands of the archipelago with a permanent volcanic activity. In Lipari you have the feeling of staying in a small town. The Castle, architecture, churches, Marina Lunga, Marina Corta, and of course bars, restaurants, views and all the typical imagery normally associated with a seaside resort. 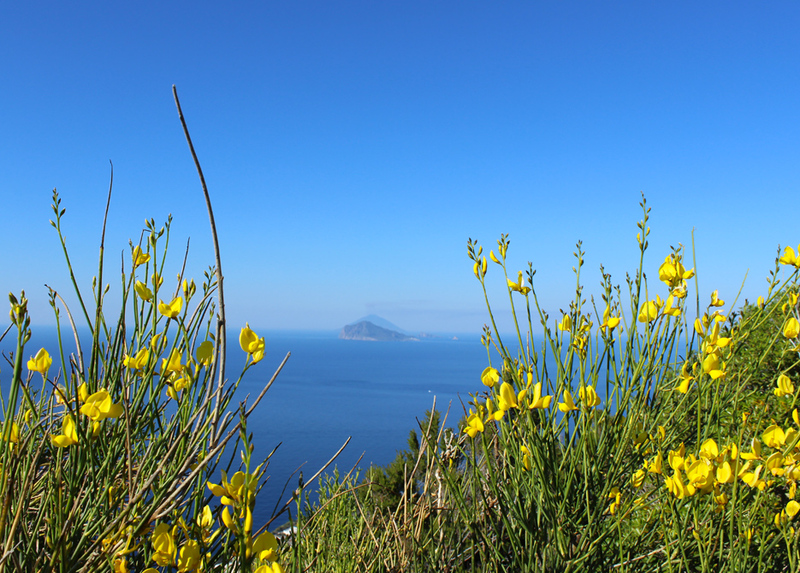 Staying at Lipari is almost the starting point for a tour of the Aeolian islands discovery. 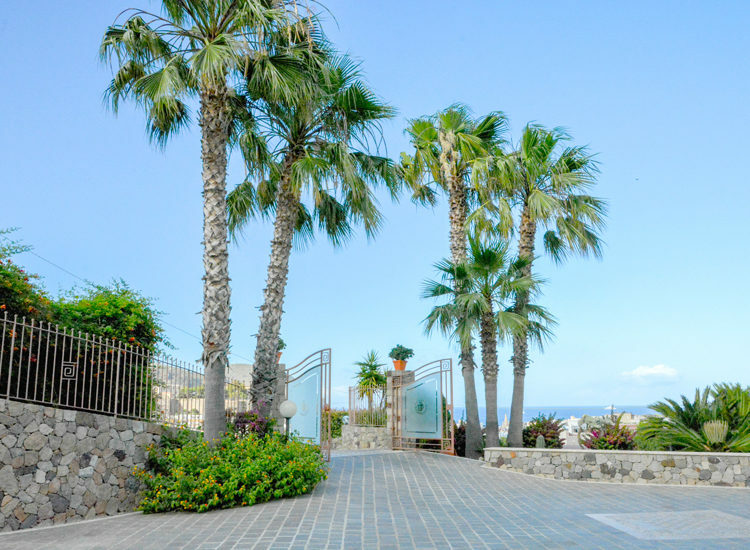 Salina is defined by all “the pearl of the Aeolian islands”. Do you remember “The Postman” the last movie of Massimo Troisi? Well, then you will also remember the pink house and the beach below where the poet Pablo Neruda, played by actor Philippe Noiret moved. These environments are precisely in Pollara, on Malfa Municipality, and since the release of the movie, in 1994, they are visited each year by thousands of fans. It is a merit of “cineturism”, a growing segment not only on the Aeolian islands. 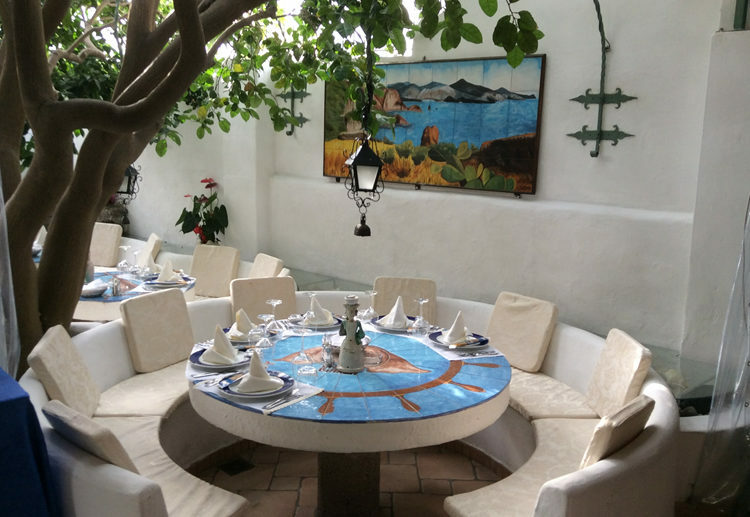 Panarea has something of refined. According to many, it is also the most beautiful, mainly frequented by Vip who spend their summer months spending boat days around the small island of Basiluzzo, party in the villa and aperitifs at sunset. Filicudi is still in full economic evolution ie from agricultural island to tourist, and Alicudi the farthest and small of Aeolian islands. In summer these islands attract a good number of visitors; in other periods of the year, things change considerably. Yet, many believe that apart from winter, autumn and spring, and not summer, are the best seasons to seize the essence of such fascinating landscapes where you get used to really live with little. In short Seven islands all to be discovered. There are several travel agencies that organize tours and excursions at affordable prices, take advantage of one of the many offers! Close your eyes and breathe deeply, imagine a blue like the colour of our sea, remember the sensational light of the Aeolian islands, don’t forget the sun, give space to emotion, don’t abandon your dreams and live with optimism. These small islands are the ideal place to come back home with a new energy!